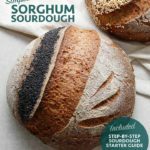 To make this loaf you will need a gluten-free Sorghum Sourdough Starter. 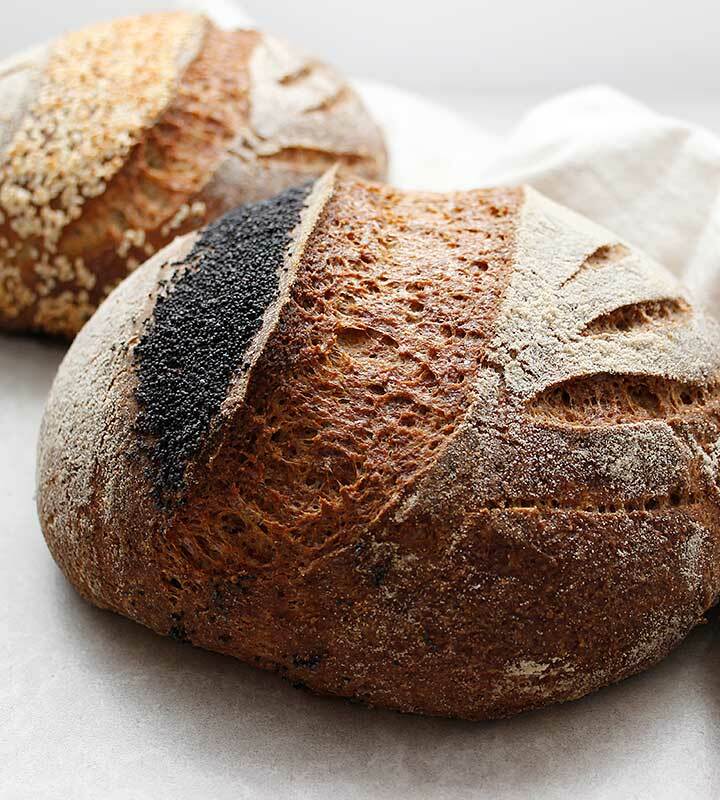 Don’t forget to get your copy of the 3-page printable guide to help you make your first starter. 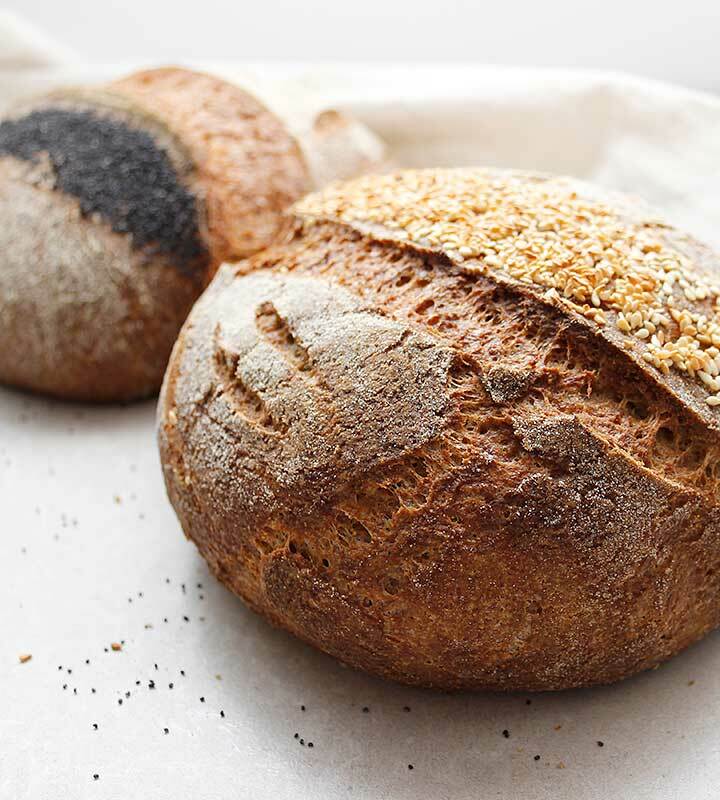 Once your starter is active and ready to use in this bread recipe, read the instructions, take a peek at the photos below and view the how-to videos to help you along the way. 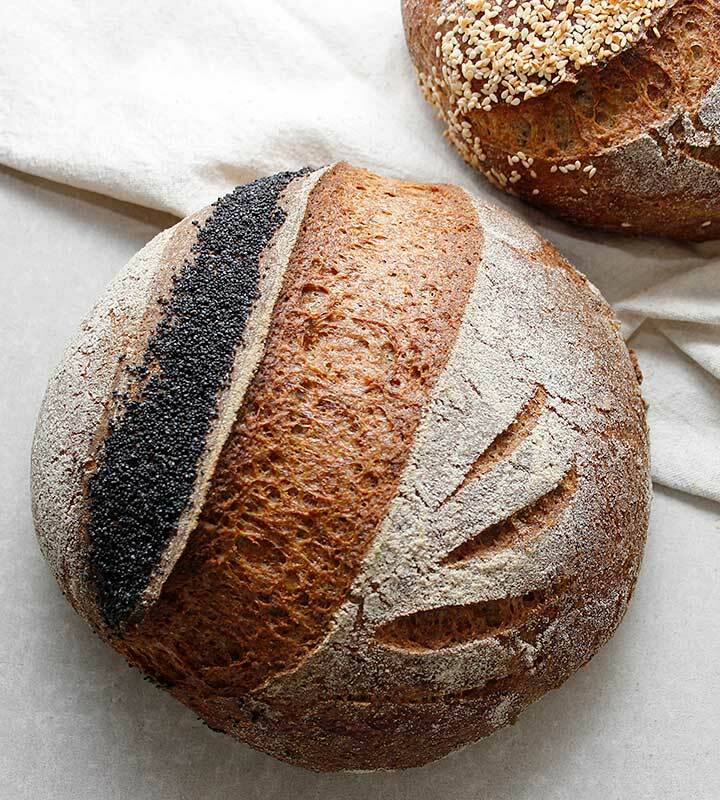 Even though this recipe is simple to make, it could feel a little intimidating to some, especially if you’ve never baked bread before—let alone a sourdough loaf. 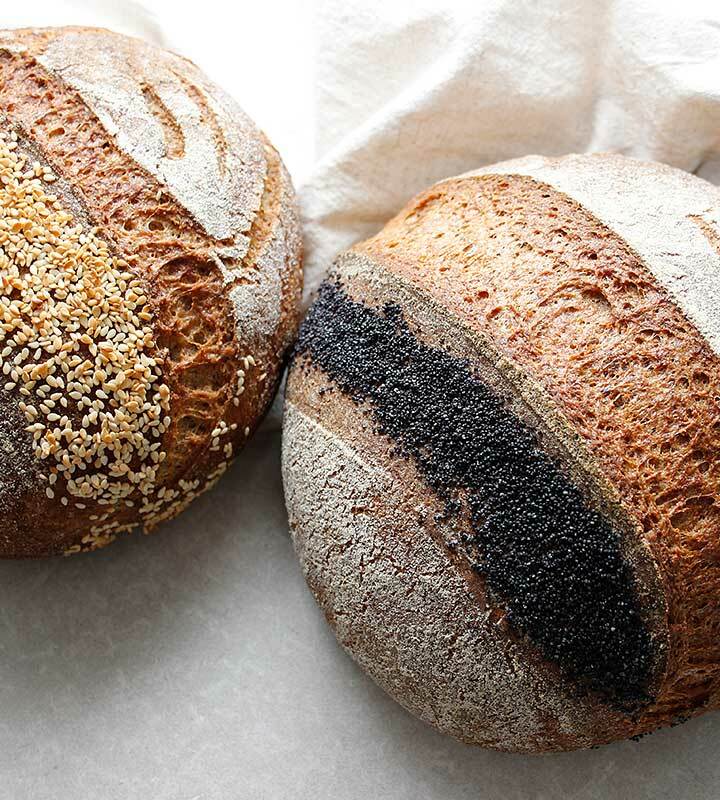 Please watch the two recipe videos below to guide you along the way. The YouTube how-to videos should clarify the process and help you along the way. 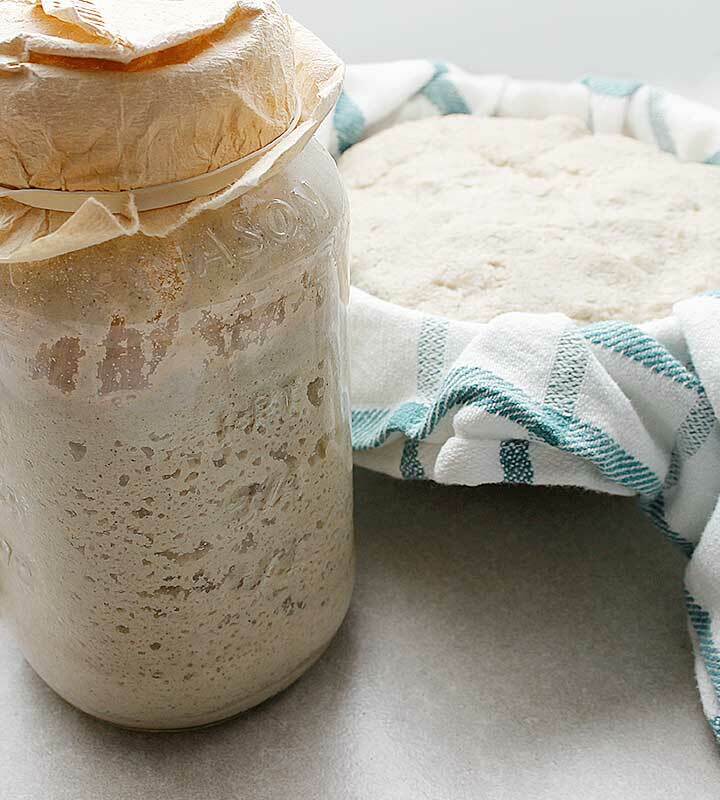 Keep scrolling to see many photos of the sourdough baking process. 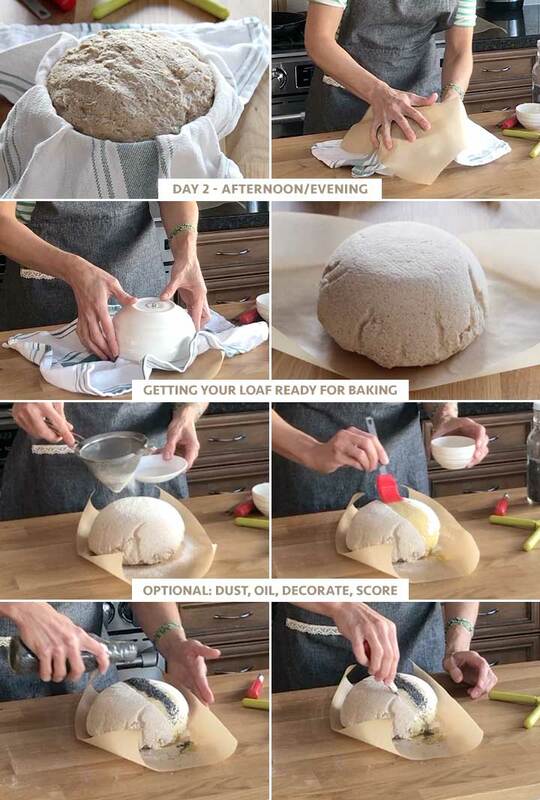 Showing you just how easy it is to make was important. The hardest part is waiting in between each step. Adding fermented beet juice, the secret ingredient, to the dough is optional. 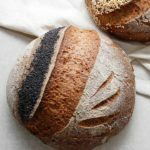 Ultimately, it’s just another way to introduce different bacteria to make your sourdough bread recipe thrive. 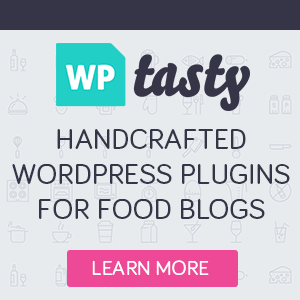 Days 1 – Mixing the ingredients in the evening. See recipe for the list. 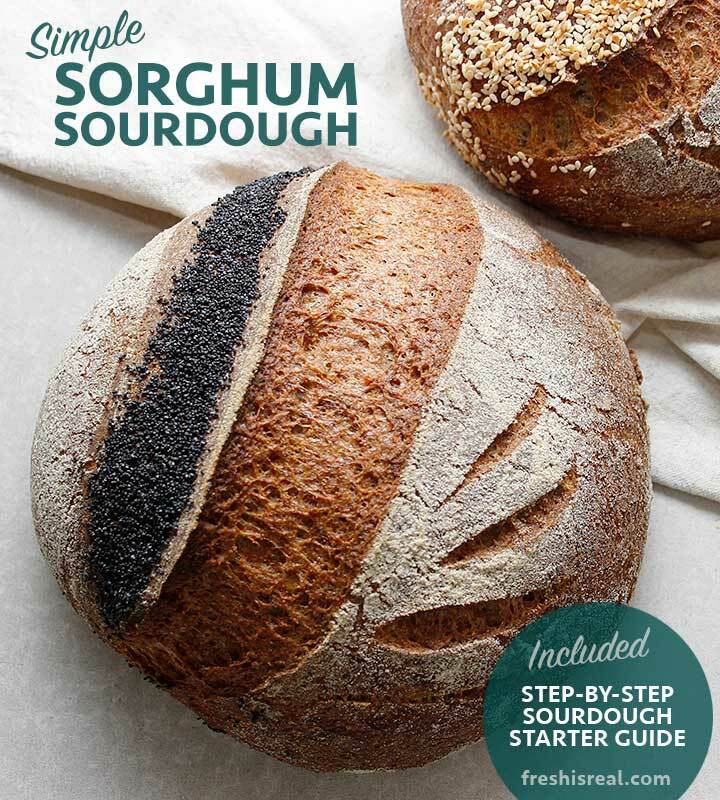 Day 2 (am) – Adding the sorghum starter, sea salt and secret ingredient (optional). 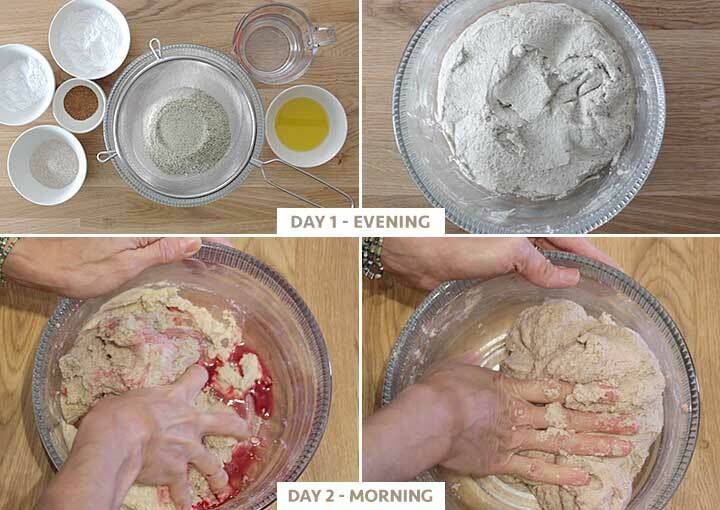 Day 2 (pm) – Getting the dough ready for baking. 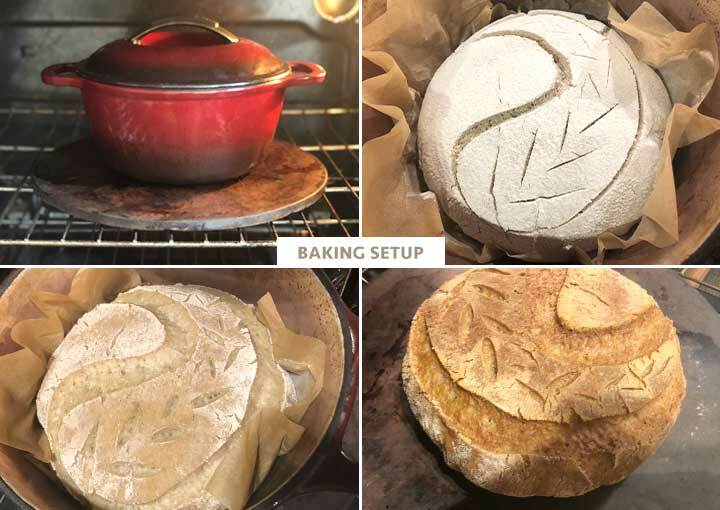 Baking Setup – Bread baking setup for gluten-free vegan sourdough. 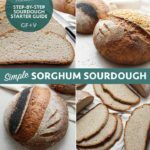 The last recipe shared on Fresh is Real was the Sorghum Sourdough Starter recipe. 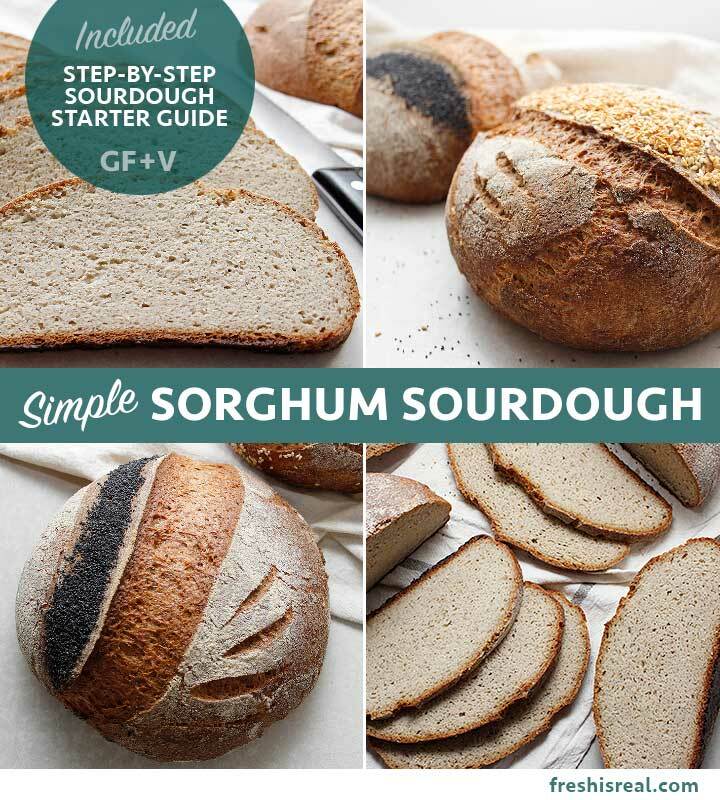 That is the starter you need to create in order to make this Simple Sorghum Sourdough.